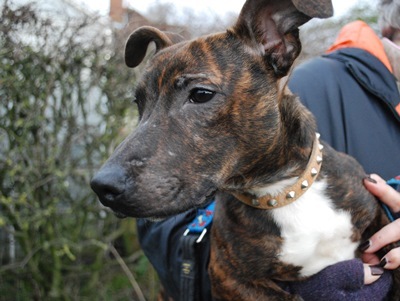 My name is Dasher; a Jack Russell cross who is only nine months old! 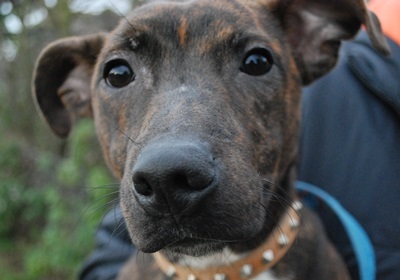 I am a very loving boy who loves fuss, cuddles, plenty of attention and to jump up (I am only tiny and I can only get past the knee really). I came into care through no fault of my own with my brother Sam.